After sleeping in….a little bit to recover from the 13 hour drive, we started planning our day in Tucson. We did a little pre-planning the night before and discovered that one hoped-for activity was closed for the summer — Old Tucson Studios. I really didn’t care about it one way or the other. 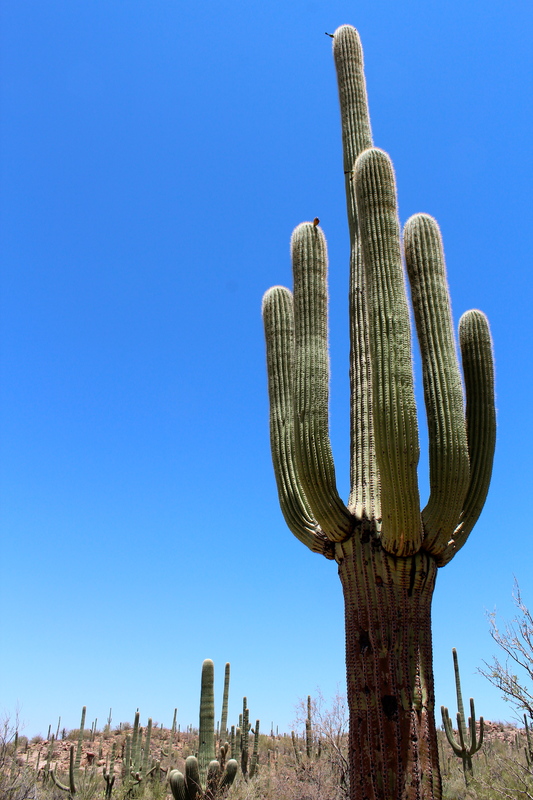 I wanted to go to Saguaro National Park! Saguaro cactus only grow in this part of Arizona. 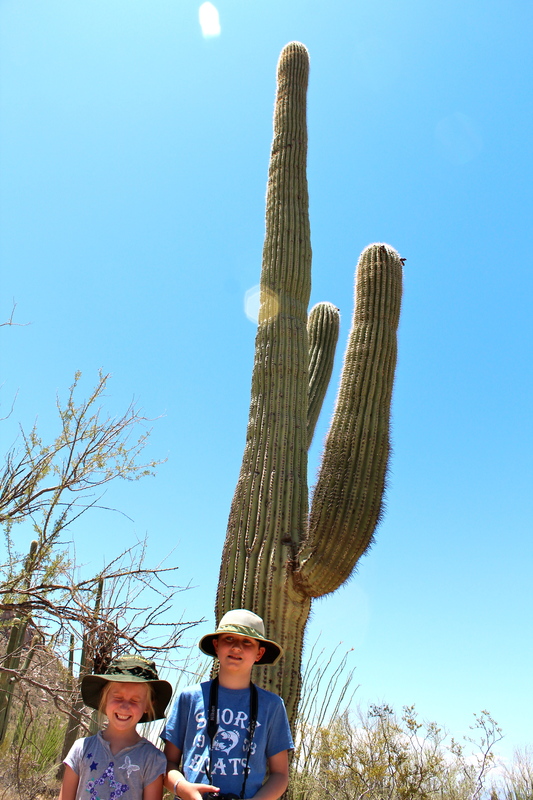 They’re the giant – scratch that – ENORMOUS cactus that you see in cartoons and such, like Wile E. Coyote. 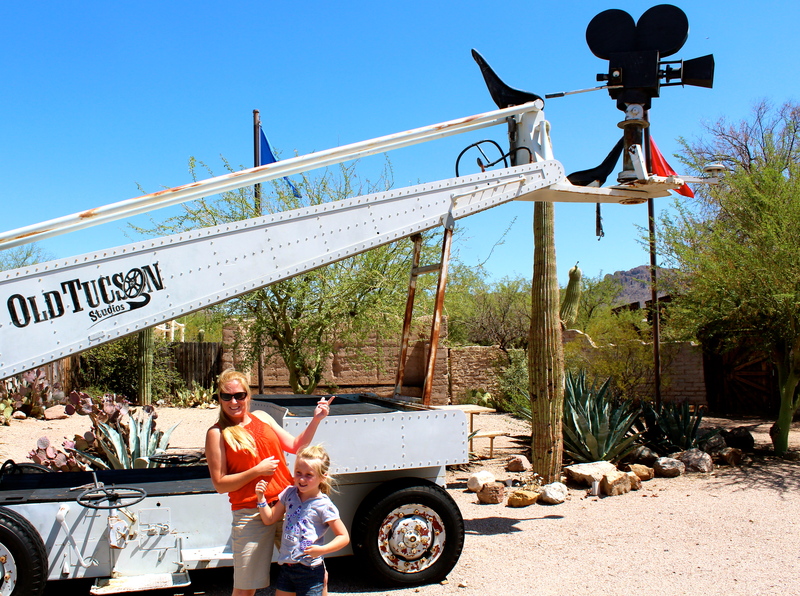 We managed to find our way to the Saguaro National Park via the Tucson Mountain Park and discovered, quite by accident, that the Old Tucson Studios was in Tucson Mountain Park! We knew it was closed, but there were a few cars in the parking lot and we thought we’d see what we could see. 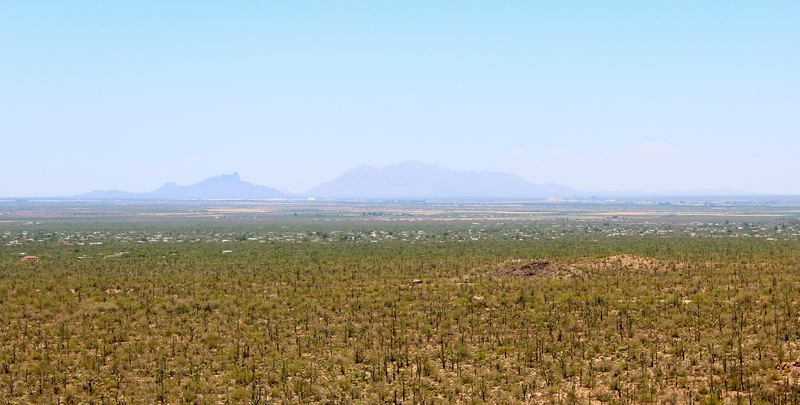 After Old Tucson, we headed onward to Saguaro with the plan of hiking the Vally View and Wild Dogs Trails. While getting our Annual Pass for the National Parks, the ranger mentioned that we should do the Valley View and Signal Hill Trails, instead. This turned out to be good advice! The kids were scared of the cactus and wouldn’t go near them…even for a picture. This was kind of funny for us parents, but they soon forgot about the cactus as the midday sun began to bear down on us all. Never go on even a short hike like this one without plenty of water!! Whew! Signal Hill Trail had a great picnic area for us to enjoy a little lunch prior to the “grueling” half mile hike up the hill. 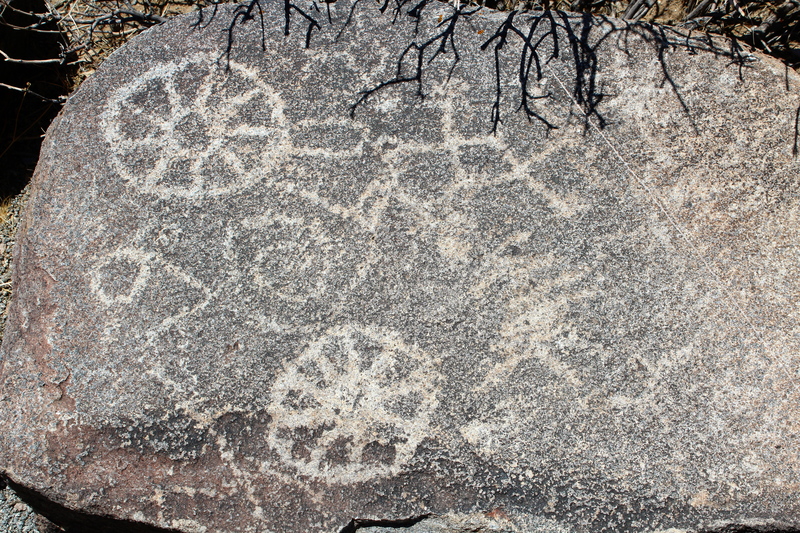 This was a very easy hike and we were rewarded with ancient petroglyphs at the peak! The kids really enjoyed this and gave new value to the suggestion from the park ranger. Tomorrow, we’re off to the Grand Canyon, but for tonight, we’re just enjoying Tucson. Alligators in Everglades National Park!